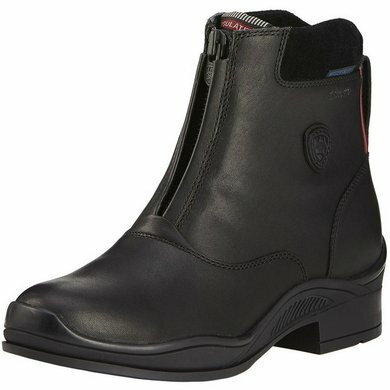 The Ariat Extreme Zip are lined short boots with a waterproof, full-grain leather top and a waterproof membrane construction. Combined with Thinsulate lining, these boots keep your feet warm and dry during the coldest conditions. The inner lining drains moisture well and prevents overheating. 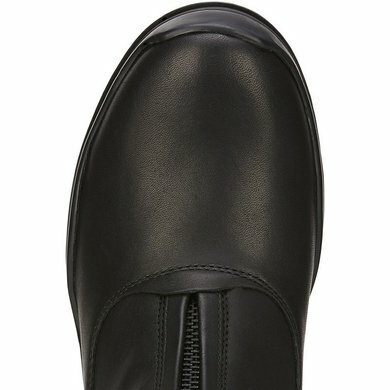 The boot comes with antique bronze zipper, reflective bies and a suede pad at the back with achilles recess for extra support and comfort. 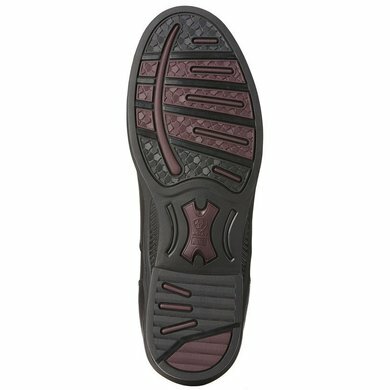 The boot is also made with ATS Technology and a Duratread outsole. These boots are ideal for optimal stability and performance during the colder months. Finally a reasonably warm foot in the winter. In real winter weather I am a huge chill, and I still get cold feet, especially with driving. But this shoe is the best shoe I have for winter weather! Recommended. 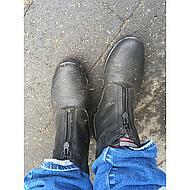 warm, sturdy, quality that you are used to from Ariat! If you still want to wear a thicker sock, take a bigger size! quite handy with half sizes. 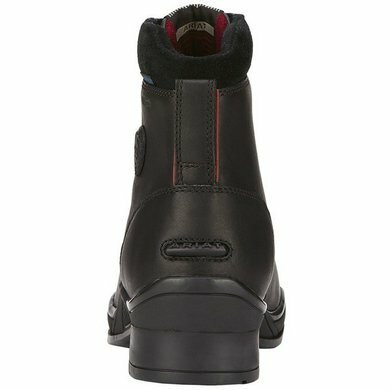 My last couple went 3 winters, which is very good for Ariat shoes with daily use (I can replace my summer shoes almost every year). The only drawback is that they are quite heavy and rude, which you notice when you walk on a lot. But very warm and well waterproof! The jodpurs are very easy and are very warm. They are a little too bulky to easily chaps about to do and to drive but they are very good. 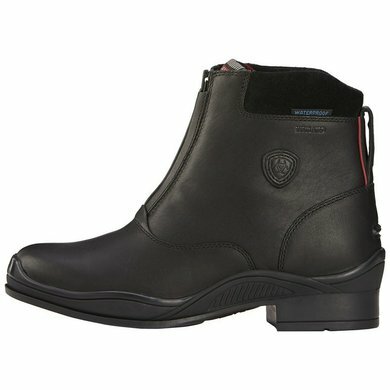 Warm comfortable jodhpurs for long outdoor rides in the winter. No more cold feet.